Wouldn’t it be great if one could hold privileged conversations and sign legally binding documents with lawyers, bankers and financial advisors without being “on the ground”? Often all that’s required is a signature or a statement – and the hassle of travel and queues seems a disproportionate effort. 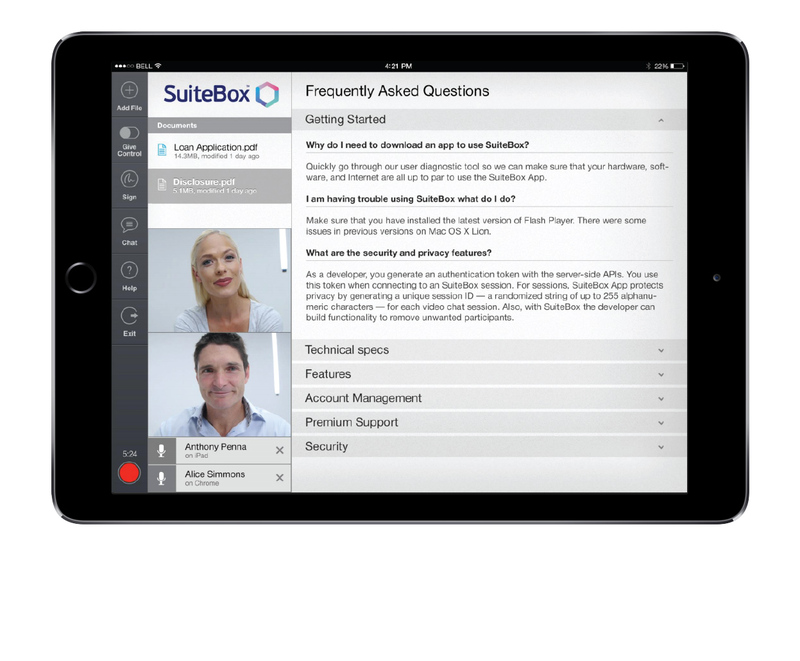 Suitebox provides the solution in an easy to use iOS App. Built from the ground up, Suitebox’s proprietary (patented) software allows real-time synchronisation of document viewing, sharing and communication across all meeting participants, regardless of location. Video streaming, recording, document sharing and signing are all built in. Suitebox is a classic example of Black Software’s end user-centric approach to software development and design, offering a UX that suits their lifestyles – in between meetings or while enjoying an espresso. Just as important, it also answers our clients’ business critical imperatives: enhancing their customer relationships and improving organisational efficiencies. 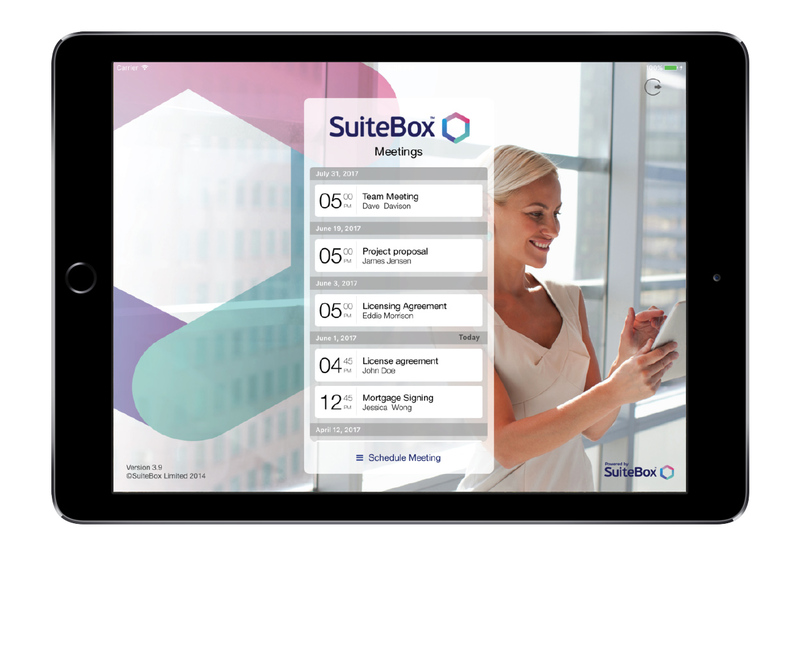 Companies using Suitebox improve their volume per staff member, enabling more meetings with more customers in a shorter time frame, while reducing expenditure on paper and other consumables. 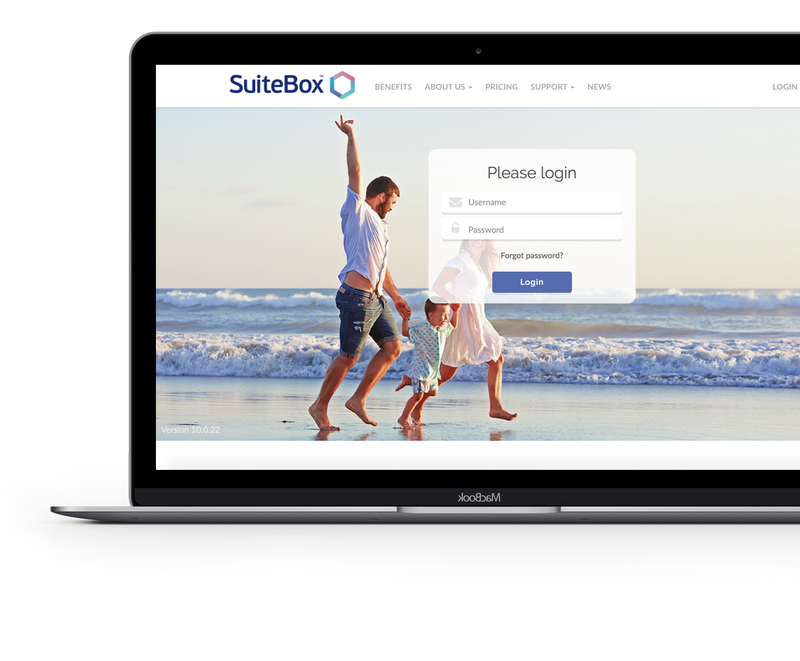 Some leading companies that use Suitebox include, Liberty Bank, AON Insurance, New Zealand Financial Services Group, Abernethy Partners and Elders.